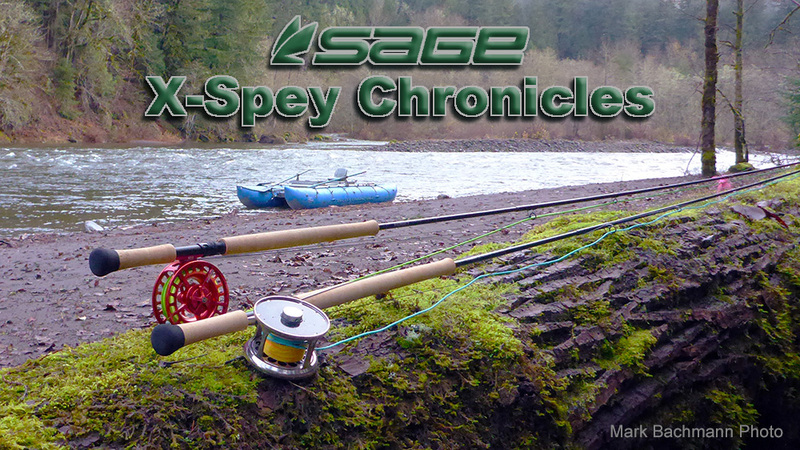 Sage X-Spey Chronicles are an attempt to record the eXploits of Sage X-Spey users as they are enjoying fishing with the world's best tackle in the best salmon, trout and steelhead waters on the planet. 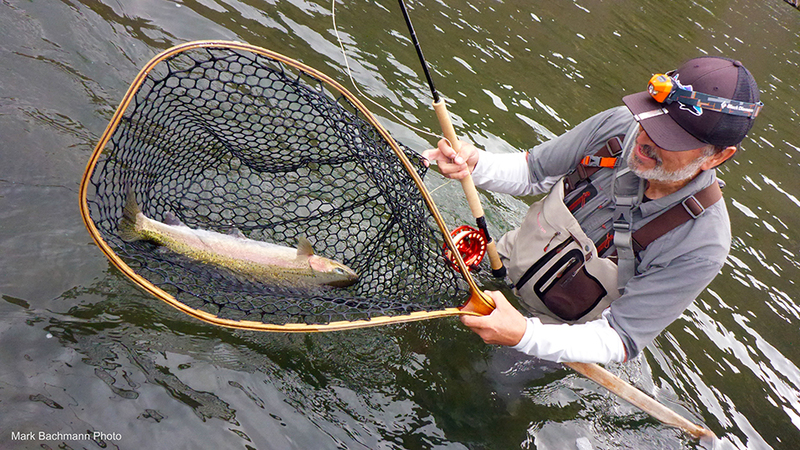 Send us your X-Spey pictures: mark@flyfishusa.com. Be sure that they are 16x9 landscape format and at least 1110 pixels wide. May the X be with you. First winter steelhead of the season 11/1617, caught with a Sage 7140-4X rod, Hardy 8/9 Cascapedia reel, a RIO prototype Skagit line and Pink Shrimp fly. The fish recovered quickly and was released unharmed. 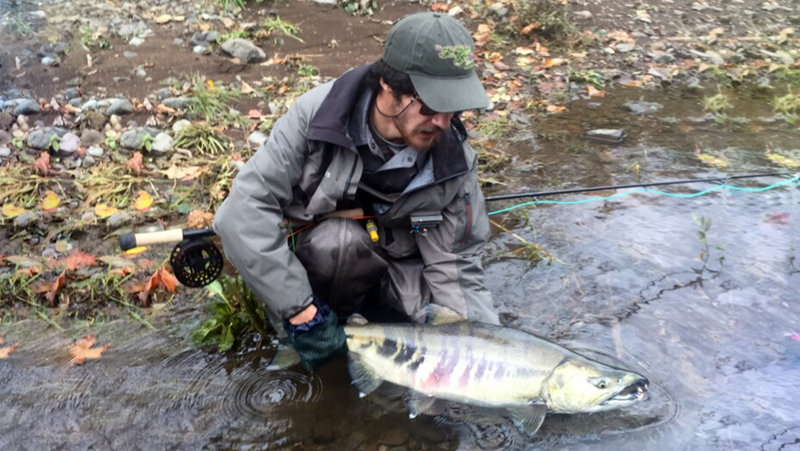 Frank Day caught this chum salmon from an Oregon North Coast river 10/25/16, while using a Sage 9120-4 X rod, #3.5 Lamson ARX reel, RIO Skagit Max line with Airflo T-10 Flo Tip, Pink Fish Taco fly. 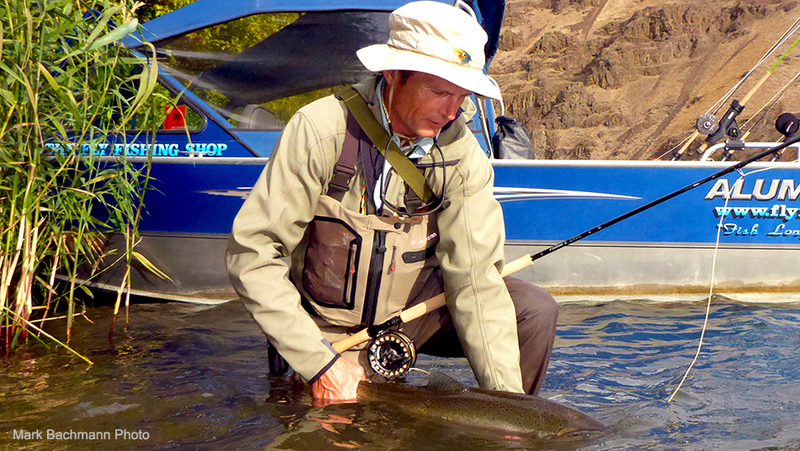 Simon Gawesworth releases a 31" female steelhead back into the Deschutes 10/05/16. 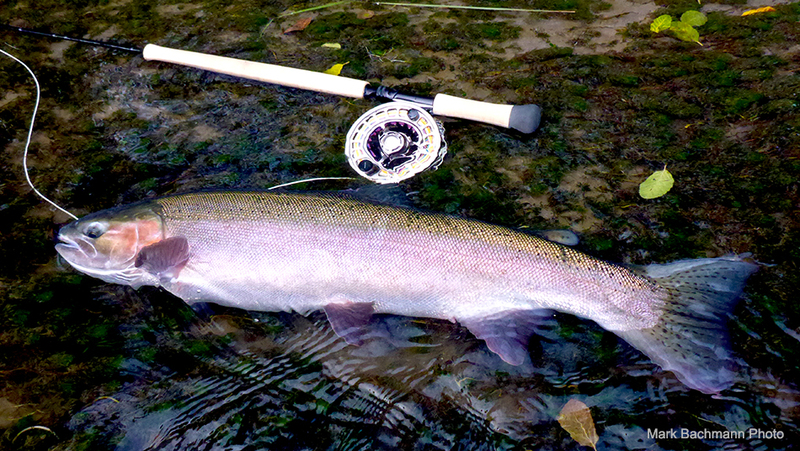 Tackle used: Sage 7130-4 X rod, #8 Evoke reel, RIO Scandi line with intermediate tip, Engagment fly. 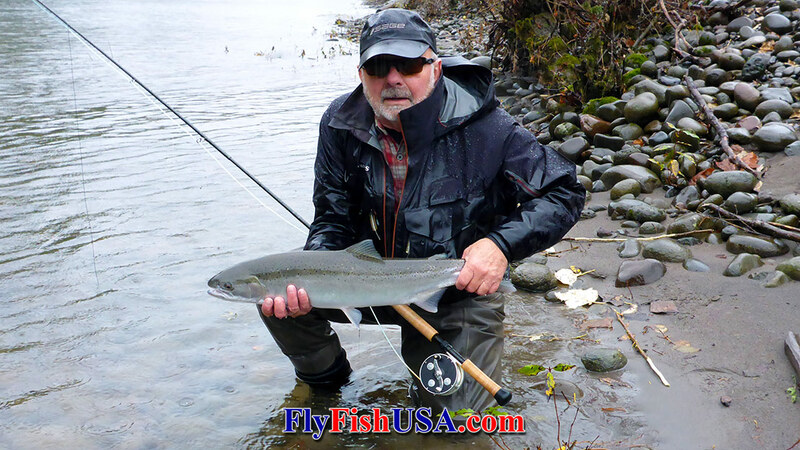 Russell Miller got this shot very early in the morning 10/04/16, as the barbless hook is removed from this 27" wild steelhead and it goes back to freedom. 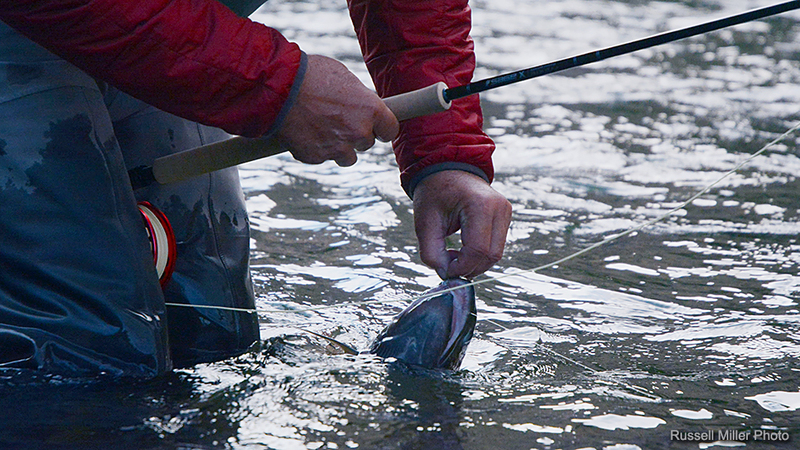 The tackle of choice: Sage 7130-4 X rod, 4210 reel, #5 Fly du Jour.